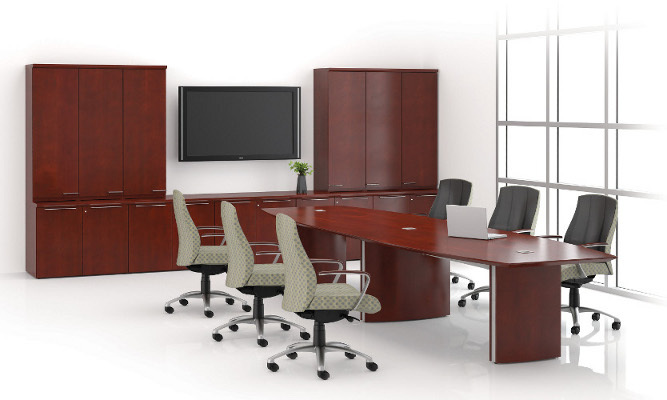 We are a full service Chicagoland furniture dealership that will provide your company with quality products at a great value. 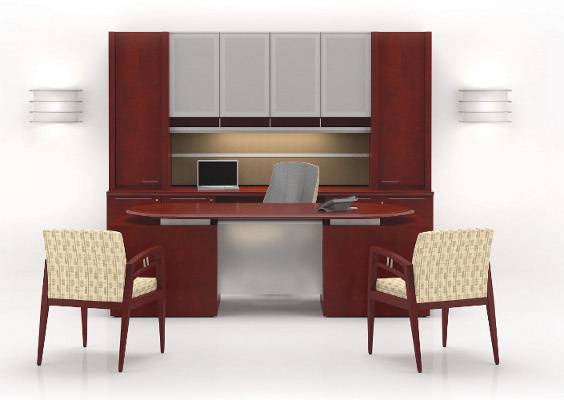 Business Office Interiors is dedicated to creating more production from less space. 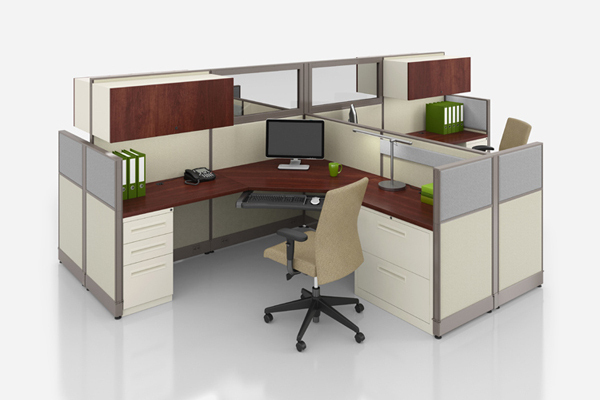 If you are planning to remodel or relocate let our professional designers provide you with a complimentary space plan. 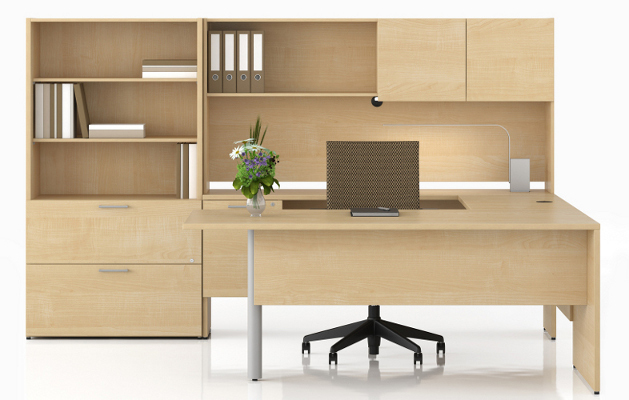 Our team is dedicated to your success, whether it is furnishing your new office or polishing up your current space.